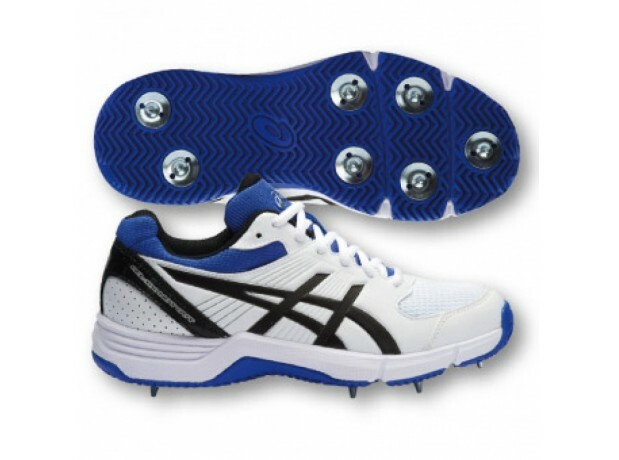 The GEL-100 Not Out is an excellent all-round turf cricket shoe. It features removable studs and a rearfoot GEL unit to attenuate shock. The upper has been constructed using durable materials and incorporates mesh panels for breathability and comfort during gameplay.